The ballad 'It's over' was released as the fourth single from Level 42's album 'Running in the family' in 1987. I bought the 7" single in 1991, but it took me some years to find and buy the 12" single after that. When I did, I only bought it because it was very cheap. The extended version isn't that extended and I already had the B-side, a live track. The instrumental version of 'It's over' is a nice bonus, though. Instrumental versions are ideal to make you own extended versions with. 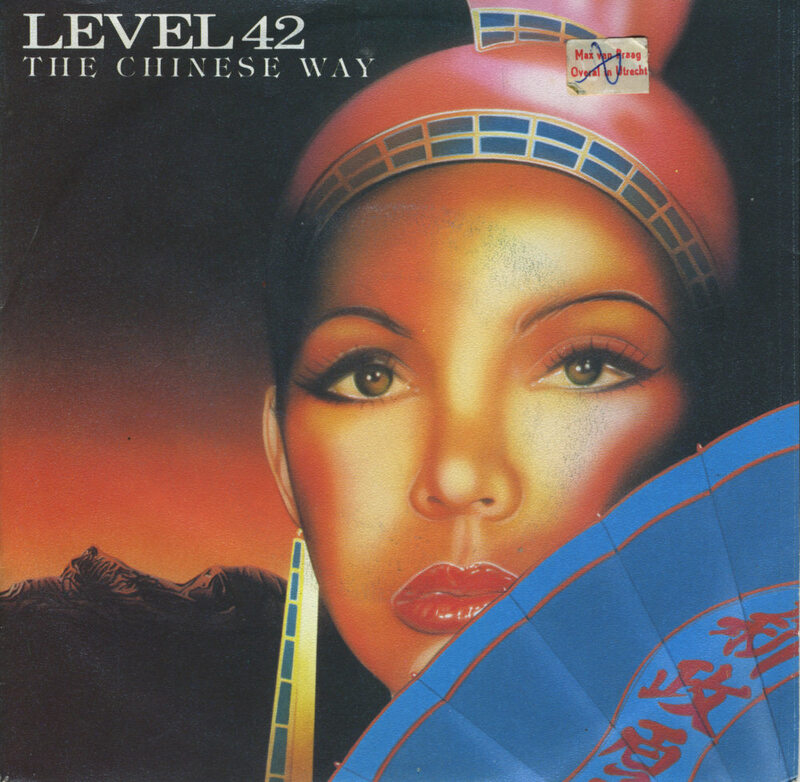 'The Chinese way' was released as the second single from Level 42's 1982 album 'The pursuit of accidents'. 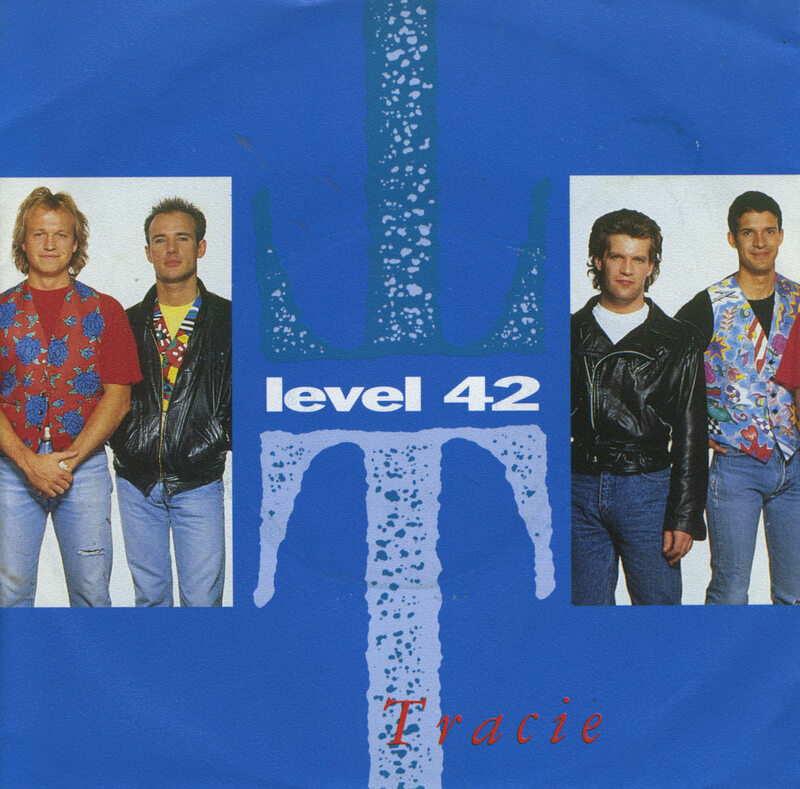 It became Level 42's first top 30 single in the United Kingdom, peaking at number 24. Level 42 members Gary Husband and Mark King wrote 'Tracie' and recorded it on their 1988 studio album 'Staring at the sun'. The song was released as a single near the end of 1988. 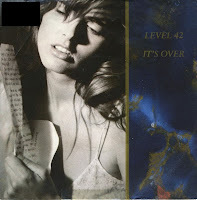 It peaked at number 24 in the UK singles chart and number 14 in the Dutch Top 40. 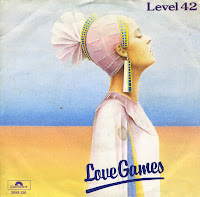 'Love games' was the first single taken from Level 42's debut album and their first chart success. This 12" single features the full length version of the track, which is over seven minutes long. 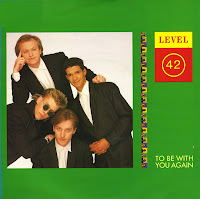 Level 42 have always had a knack for making catchy tunes, and when they were at the height of their fame in the mid-Eighties, they were able to treat their fans to lively extended versions of their hit singles. 'Something about you' was released in 1985. The 'Sisa mix' on this 12" single was uncredited, but one can presume that producer Julian Mendelsohn had something to do with it. 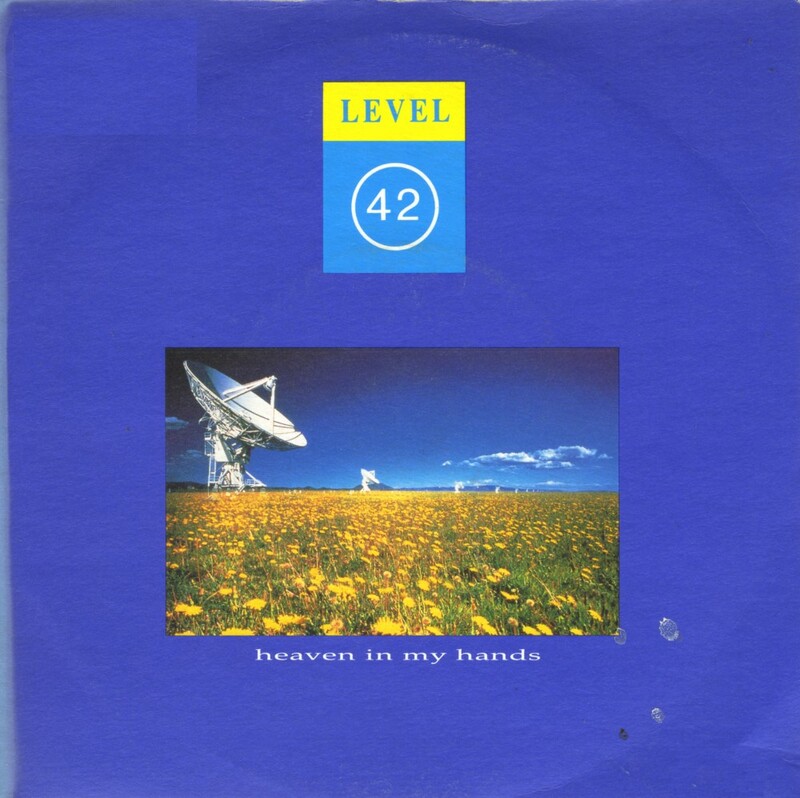 The intro of 'Heaven in my hands' was used a lot on Dutch radio during programmes. 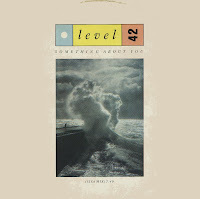 I was more familiar with the intro than I was with the song: only years later I found out it was this Level 42 track. The track was taken from the album 'Staring at the sun'. It was the first single not to feature the Gould brothers, Boon and Phil, following their departure the previous year. 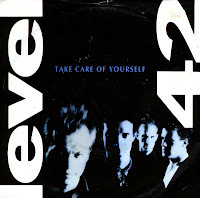 The single reached number 12 in the UK singles chart and number 7 in the Dutch Top 40. The 1987 album 'Running in the family' by Level 42 had been a great success, spawning four hit singles through the year, but still it was decided to release one further single from the album. 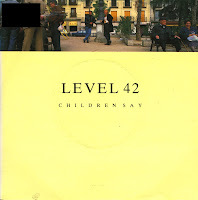 It was 'Children say', which was remixed by Julian Mendelsohn for the single release. The song was more successful than expected in the Netherlands, peaking at number 9 in the Dutch Top 40. In the UK singles chart, the single peaked at number 22. 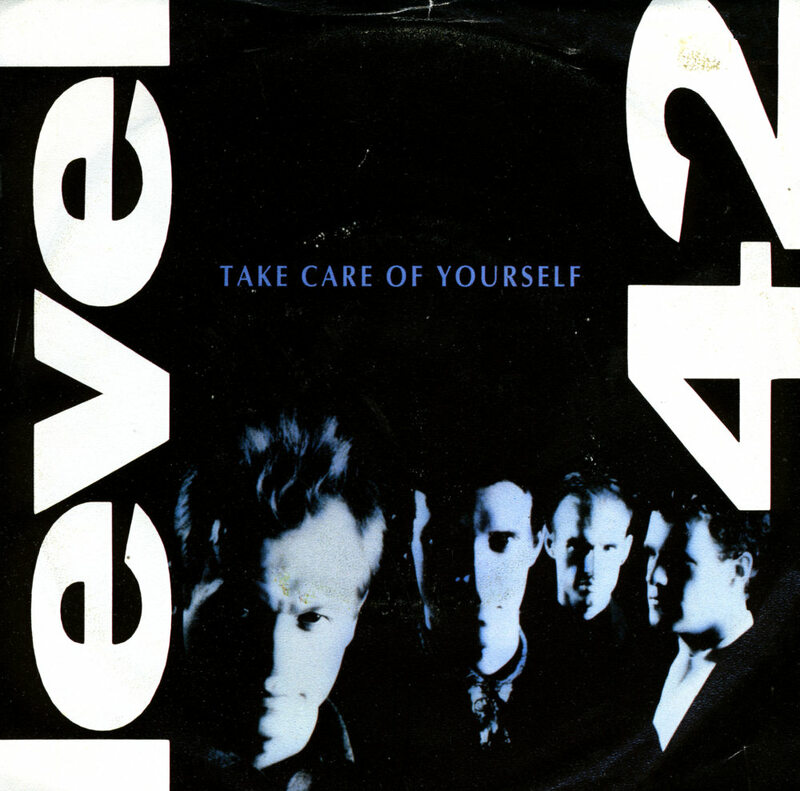 The album 'Running in the family' by Level 42 was a big success, and part of the success was the singles that kept entering the charts. 'To be with you again' was the third single from the album and it was just as successful as the previous two. 'To be with you again' reached number 6 in the Dutch Top 40 and number 10 in the UK singles chart. 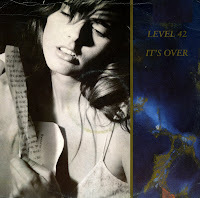 'It's over' was the fourth single release from Level 42's bestselling album 'Running in the family', released in 1987. In contrast to most of their singles, this track was a ballad, with the absence of the trademark thumping bassguitar sound by Mark King. The track was remixed for the single release. The single reached number 10 in the UK singles chart and number 7 in the Dutch Top 40. 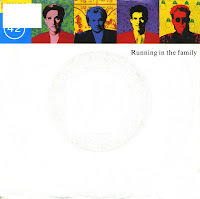 The single 'Running in the family', released in February 1987, was the title track from their most successful album, released in March 1987. The band first performed the song live in 1986, but at the time it featured different lyrics. The single release peaked at number 6 in the UK singles chart and number 3 in the Dutch Top 40. In the US Billboard Hot 100 chart, the single stalled at number 83. 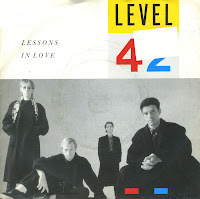 'Lessons in love' was released in April 1986 as the first single from Level 42's seventh studio album 'Running in the family'. It was the first of five singles from that album, and paved the way for international success for the band. For the first time they reached the US Billboard Hot 100 chart, where it peaked at number 12 in 1987. In the UK, the single reached number 3, while in the Dutch Top 40 it got to number 2. 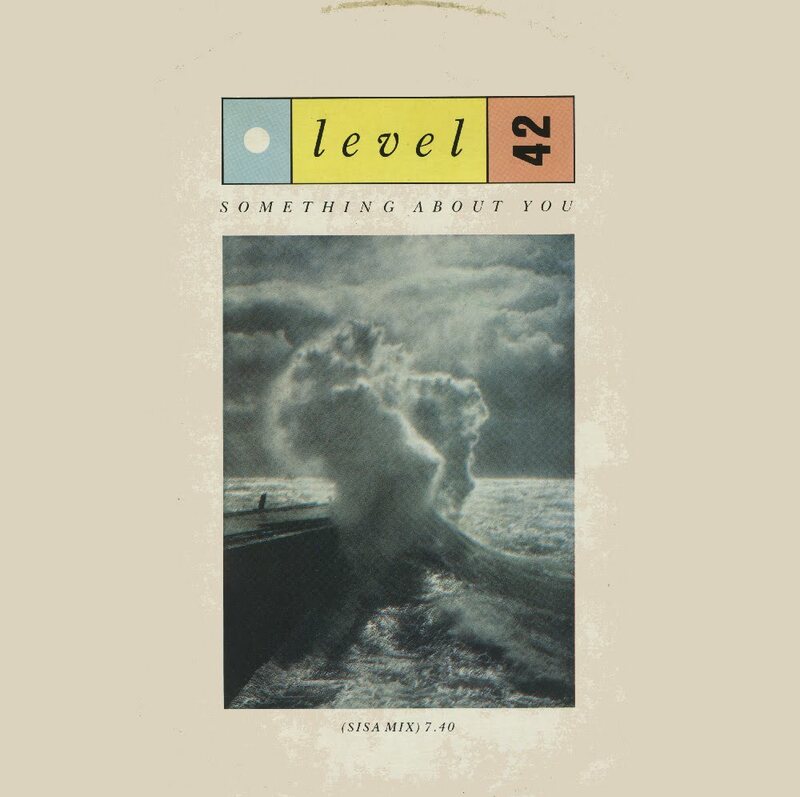 Level 42 scored their first hit with this in Mexico, Venezuela, Brazil, Indonesia and other countries. 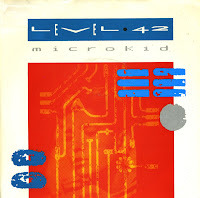 'Microkid' is a track on Level 42's fourth album 'Standing in the light'. When it was released as a single in October 1983, it reached number 37 in the UK singles chart. The single was unsuccessful in other territories. 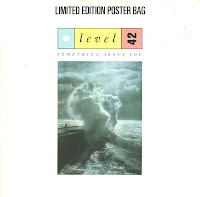 I've always considered the members of the band Level 42 unlikely candidates for a poster, but here you go: a limited edition poster bag was included with the UK pressing of the single 'Something about you'. It was the second single taken from the band's 1985 album 'World machine'. Upon its release, the single reached number 10 in the UK singles chart and number 32 in the Dutch Top 40. I guess the poster really helped. 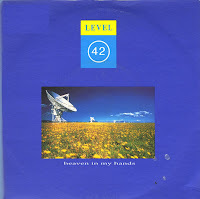 'Leaving me now' was the second single release from Level 42's 1985 album 'World machine'. The song was written by Mark King, Phil Gould and Wally Badarou. Though heavily edited for the single, the track was still a good success for the band. 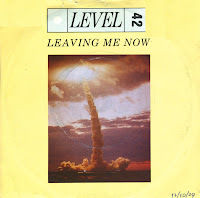 In the Netherlands, 'Leaving me now' reached number 33 in the Dutch Top 40. In the UK singles chart, it peaked at number 15. 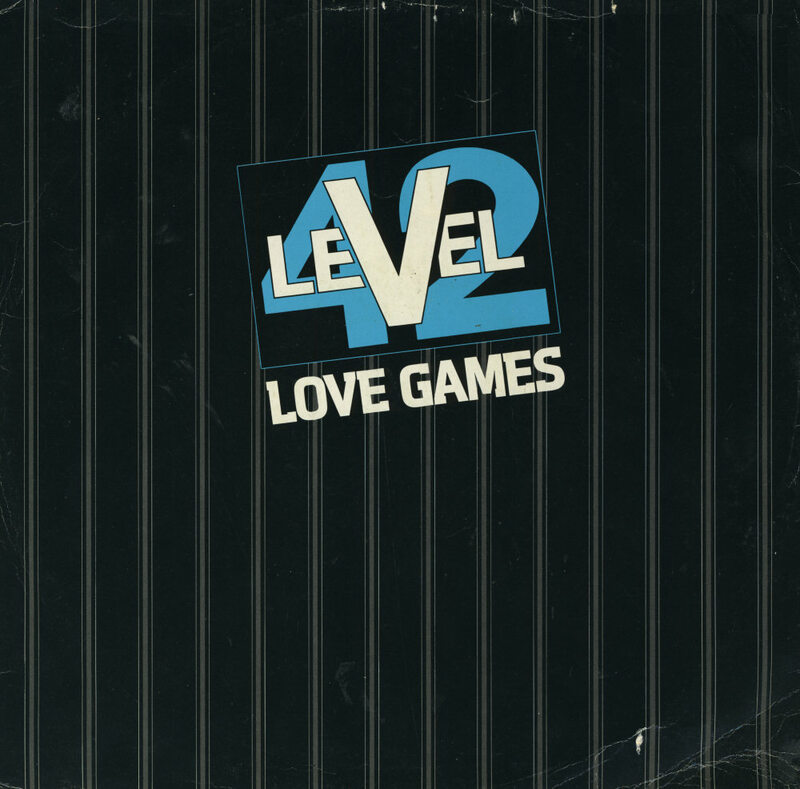 Level 42 had their first significant hart success with 'Love games', the first single from their 1981 album 'Level 42'. Peaking at number 38 in the UK singles chart, they managed a top 10 placing in the Netherlands, peaking at number 4 in the Dutch Top 40. 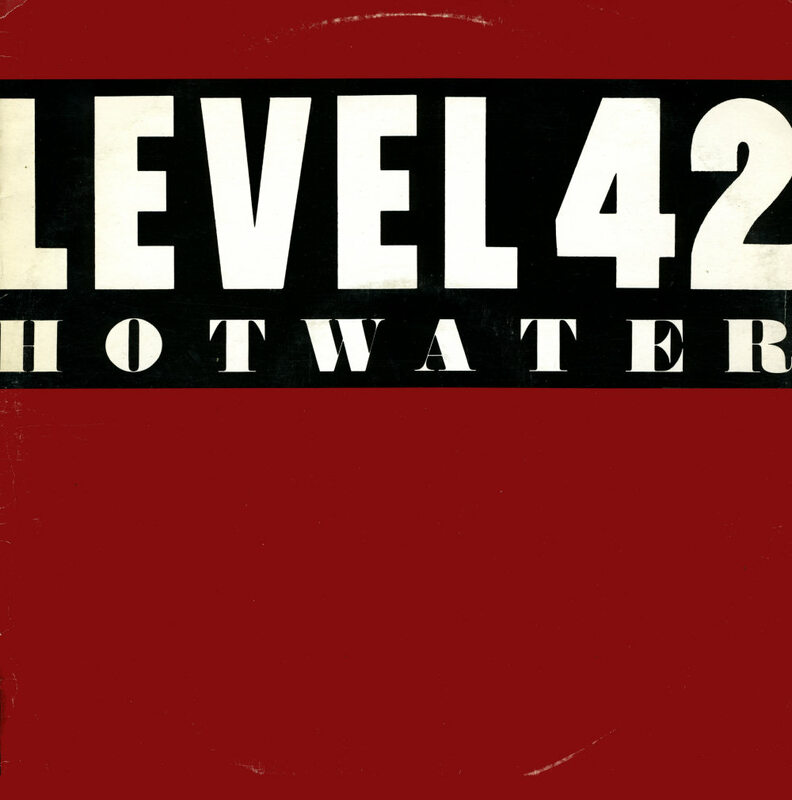 Although the band was not yet a household name, this early single already had all the hallmarks that would make them one of the hottest bands around in the second half of the Eighties: a bouncing bassline, lively vocals and a funky rhythm. 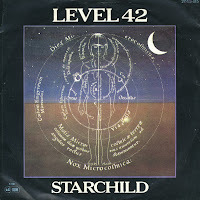 'Starchild' was written by Wally Badarou, Mark King and Phil Gould. 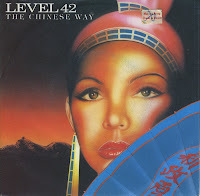 It was released in 1981 as a track on Level 42's debut studio album. It was subsequently released as a single. 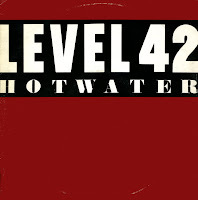 The single peaked at number 57 on the UK singles chart and number 24 in the Dutch Top 40. 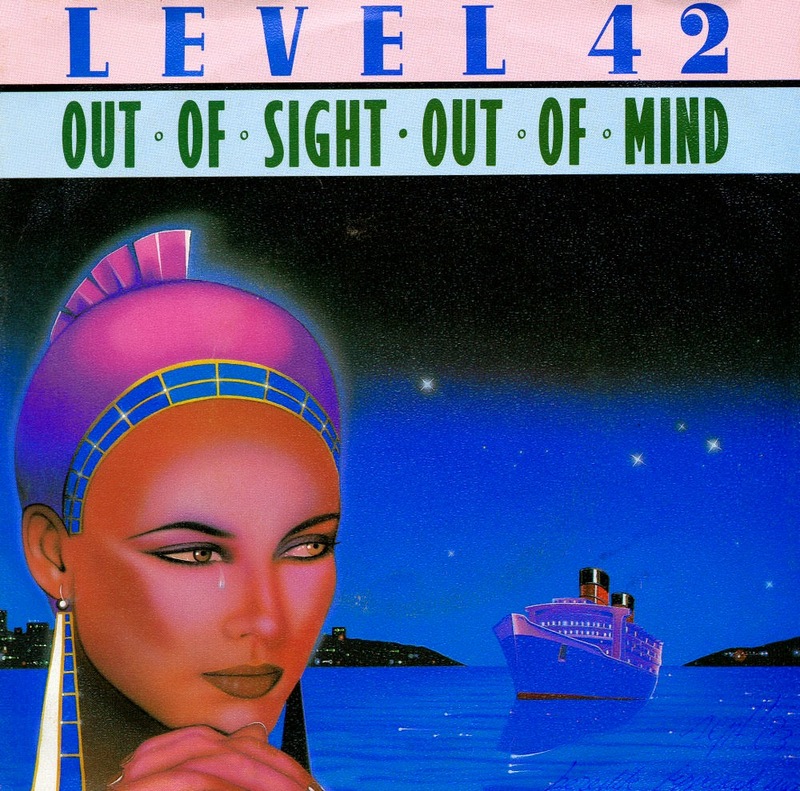 Level 42 released their third album 'The pursuit of accidents' in 1982. 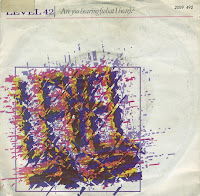 The first single from the album was 'Are you hearing (what I hear)?'. The song had a bouncy quality that the band would become famous for later on in their career. This single didn't become an international hit, and only reached number 49 in the UK singles chart. The B-side is an interesting non-album track.